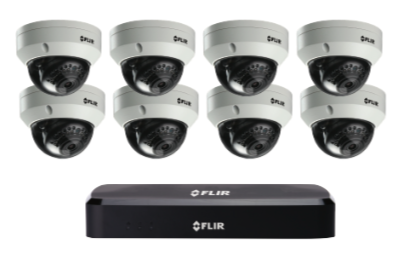 The FLIR Quad HD Fixed Dome camera uses the latest HD-CVI technology to deliver exceptional picture quality over coax cabling. 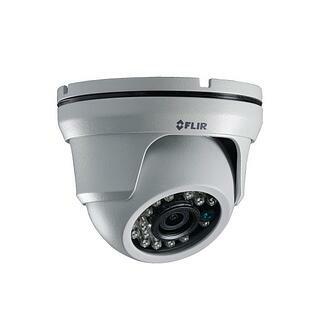 Ideal for retrofit applications, the camera is compatible with FLIR MPX DVRs offering an upgrade to HD resolution without the hassle of running new cables. 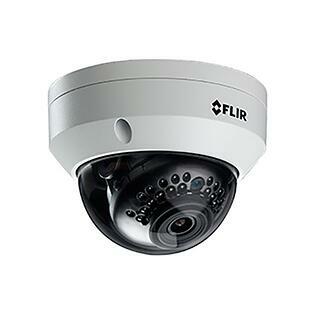 The FLIR 4K Ultra HD Fixed Vandal Dome IP camera offers exceptional performance with 4K Ultra HD resolution, providing excellent image clarity and an incredible level of detail in recordings. H.265 delivers improved compression efficiency for significant hard drive space savings. 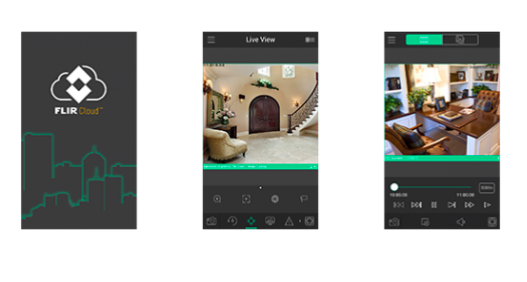 The camera also supports edge storage for recording flexibility. 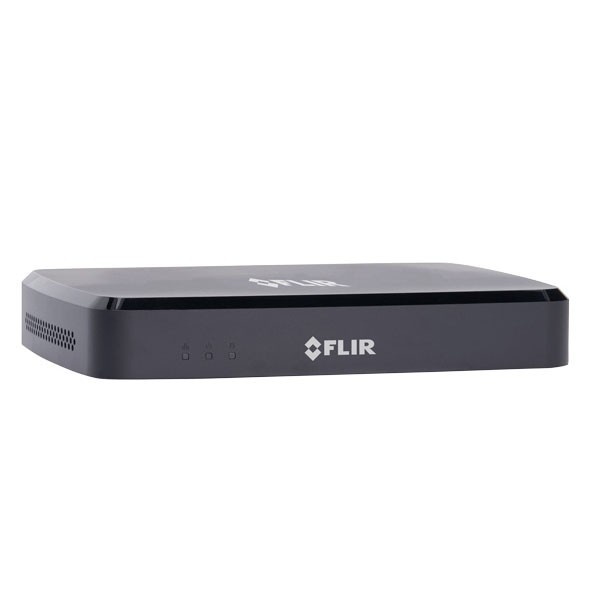 FLIR's M3100E Series DVRs use the latest HD-CVI technology, giving you the flexibility to upgrade your security systems to 1080P HD resolution using existing coax cabling. 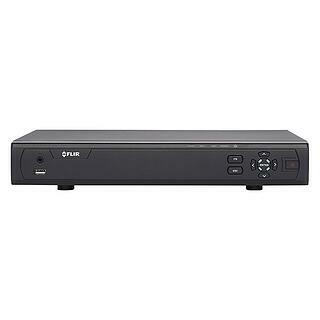 With support for both HD resolution MPX cameras, and standard analog cameras, the DVR is ideal for retrofit applications. MPX also facilitates advanced features previously unavailable over a coax cable including duplex transmission for PTZ control, and extended distance cable runs up to 2300ft/700m.